1. Mevo car parks are now clearly labeled with charging points in the app. These designated car parks are conveniently located and members still have access to park and charge there. 2. We are on an effort to expand the charger network throughout cities. 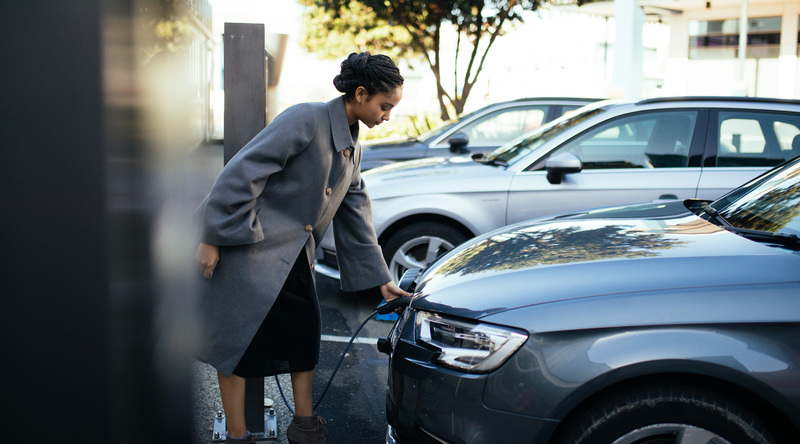 Mevo is offering low-cost/free EV chargers and installations to local businesses, organisations, or community groups that are willing to partner. For charger installations and specs, see more at plugin.co.nz or chat with our support team. 3. Lastly, we are improving and recalibrating the range display in-app to give a better indication of each vehicle's battery charge. This lets you factor the level electric charge into your choice of vehicles.